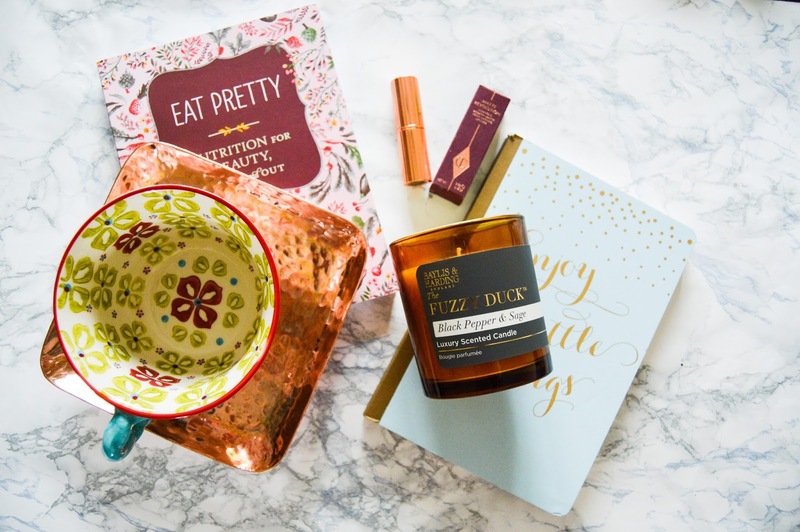 Great selection of gifts, always love candles. Appreciate a good book also. Really thoughtful post. I like it.